The Hans Wegner "The Chair" by Inmod is a highly accurate and affordable replica of Hans Wegner's original design. Constructed of responsibly harvested American woods, a variety of finishes and a large selection of upholstery options, it is customizable so that you can match your existing decor. Smooth curves and sleek lines create an eye-catching seating option. What's Included(1) Hans Wegner "The Chair"
Inspired by colonial furniture design, the Hans Wegner “The Chair” gives your home a subtle rustic charm while maintaining its contemporary design scheme. Constructed from solid wood, the modern side chair's beautifully sculptured frame ensures reliable strength and stability and maintains the wood's natural grain patterns for organic modern artistry. A curved backrest that smoothly tapers down into armrests ensures optimal support while a woven cord seat keeps you comfortable and enhances this piece's overall natural appeal. Understanding that no individual or home design scheme is alike, Origins by Inmod offers the Hans Wegner “The Chair” in a wide variety of wood and finish combinations to best accommodate your taste and complement your home's décor. Product Reviews: Hans Wegner "The Chair"
These are like a dream in completing the final touches to my dining room!! Hans wegner designs are incredible and these are no exception - they are gorgeous, modern and basically everything that i wanted! incredible in american ash and light walnut the seat wrap is absolutely the highlight but with the right wood pairing its a dream come true! 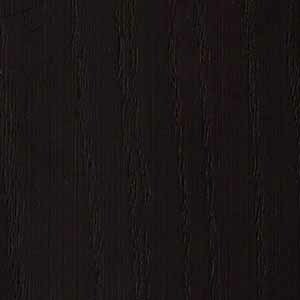 Aesthetics are stunning on these chairs, wood finish matches like a charm in my dining room. Impressive all-around. OW! Really killed me with the lead time on this one, I had no clue special order items took that long but they are here and I am happy with them. FAB CHAIR! Unbelievably modern with a rustic feel - so classy and well-made - couldn't even believe how much i loved once they arrived! beautifully crafted, these chairs look gorgeous! thank you! 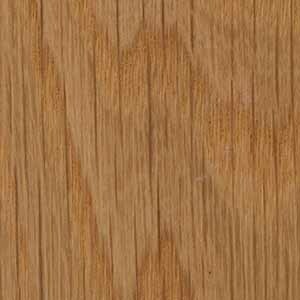 How durable is the woven cord material, and is it susceptible to staining? Is it generally comparable on those questions to rattan? Thank you. 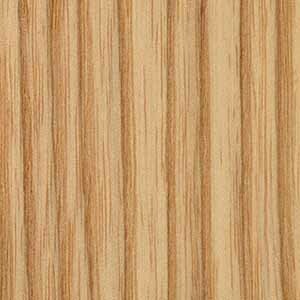 The natural cord material is very durable. It does not have a protected coating and is softer than rattan. Hi, What is the arm height? 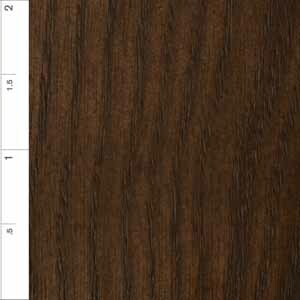 Would you say the American Ash Light Walnut is darker than the American Walnut Natural? 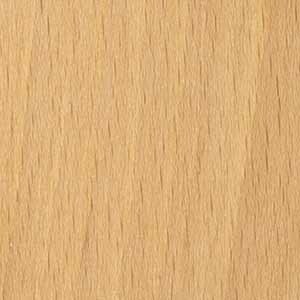 The American Ash / Light Walnut and the American Walnut / Natural finish are the same shade of color, but have a different wood grain pattern. Is the Hans Wegner chair shown in the picture made from American Walnut ? 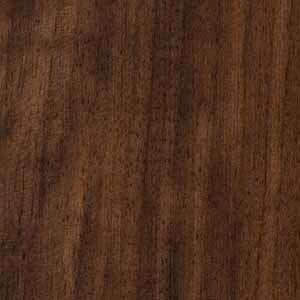 Yes, the photos we show are real American Walnut wood. The height of the arms are 27.5 inches.